Shopping Cart Platform in the World! Yes, I'm Ready to Boost My Income with SPC! is close to a Staggerring 70%! 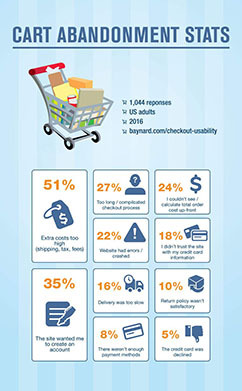 Cart abandonment from those that are just window-shopping or not ready to buy yet, is unavoidable. But a high percentage of cart abandonment comes from people who have added something to their cart. It means they are motivated to buy. So then why do 7 out of 10 people that are motivated to buy, end up leaving after arriving on the checkout page? 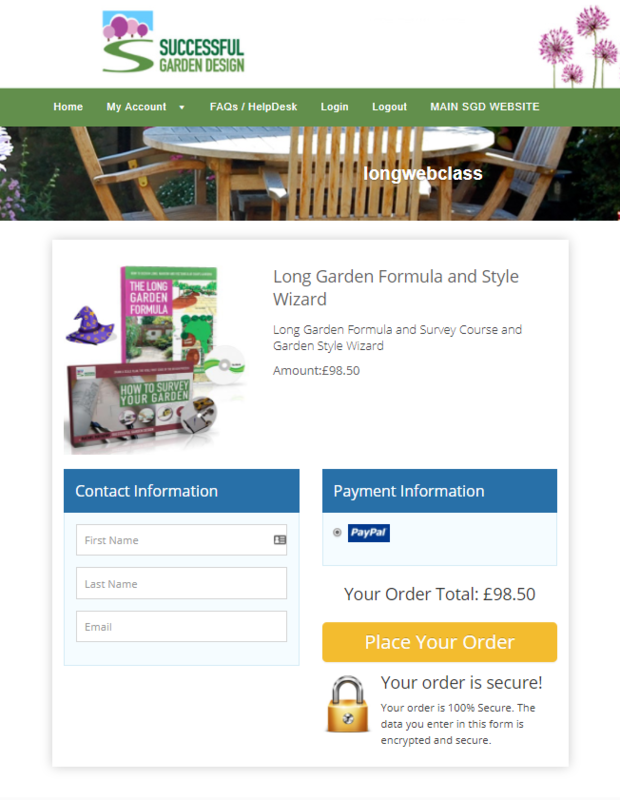 Indimidating and cluttered Checkout Forms that fail to reduce concerns. Failing to build trust and credibility. Too many fields on the checkout form. Poorly designed and not mobile-friendly forms. SPC will give you all the tools that you need to minimize it! Reduce fear by making your users feel comfortable. You can use SPC's one-of-a-kind click/edit and drag/drop customizer to add testimonials, trust seals, guarantees, SSL security symbol, restate your offer, add customized user-friendly messages etc to let shoppers know that your site is a secure, trusted place to do business. 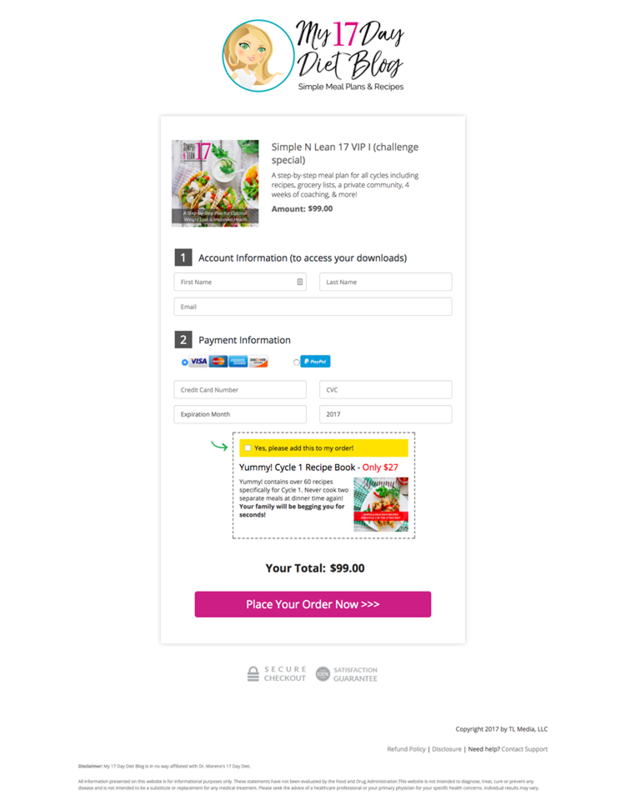 Embed your checkout form anywhere on your Wordpress Page so it retains your website's natural look & feel. 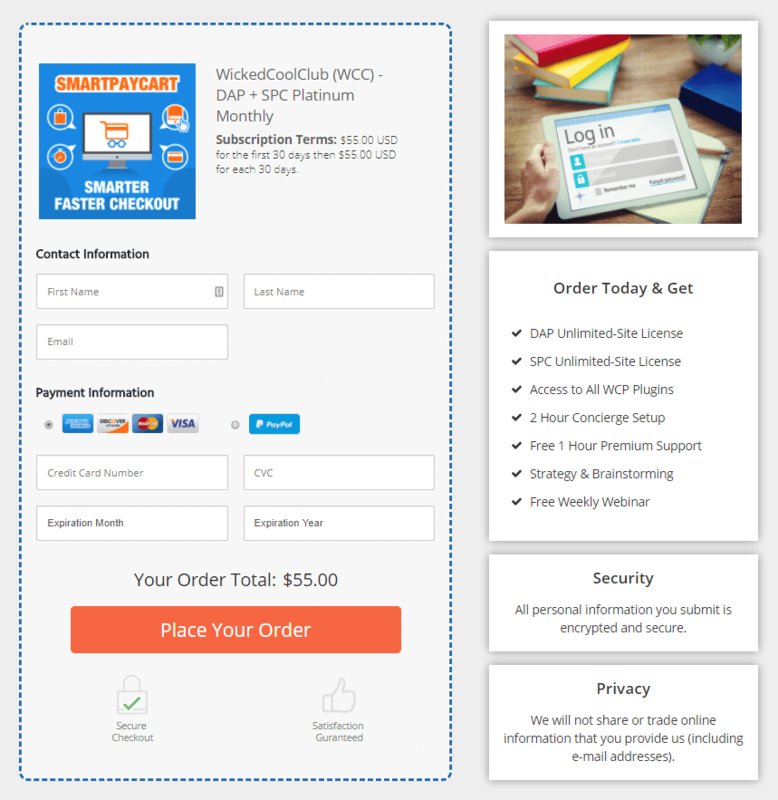 As the SPC checkout form will fit in anywhere on your WP page, you can add additional testimonials and anything else you want to help eliminate buyer uncertainties and close the loop of questions your visitors may have. Make your checkout form less intimidating and crowded. You can customize your SPC checkout form to only ask for information that's absolutely necessary for the purchase process. 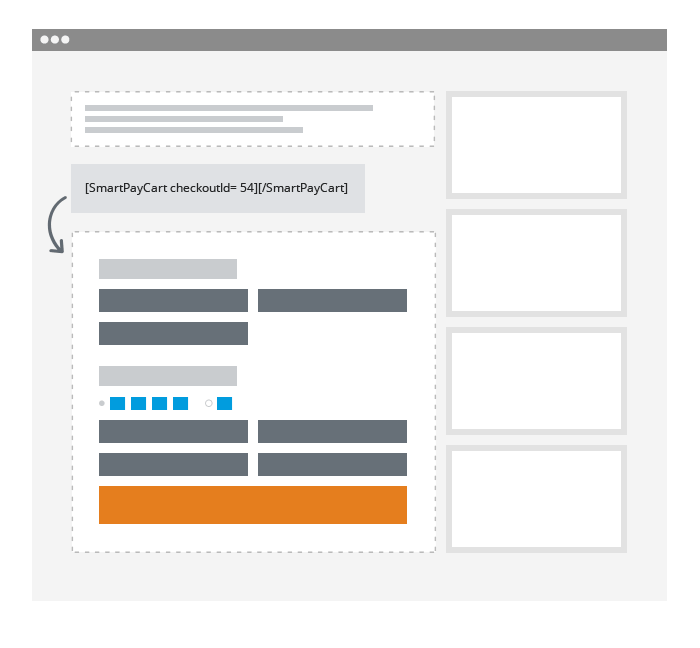 ​You can create a Fully Optimized, Buyer-Friendly & Conversion-Focused Checkout Forms, in a matter of seconds! You can drag & drop form fields, add custom fields, add testimonials, terms & conditions, show/hide coupon section, display your product image, add privacy and security messages, and restate your offer with the click of a few buttons. ​Wow your customers with beautifully designed, mobile-optimized checkout forms with colors/fonts that match your overall website theme. When your users fill in their zip code, SPC will auto-populate the City & State fields! SPC also automatically captures, stores & reports 'Buyer's IP & Country' details in the order data. You don't have to collect "Buyer's Country" on your order form. When you email your sales page/buy link to your prospects, you could include merge codes for email, firstname, password etc as URL parameters in your SPC buy link. 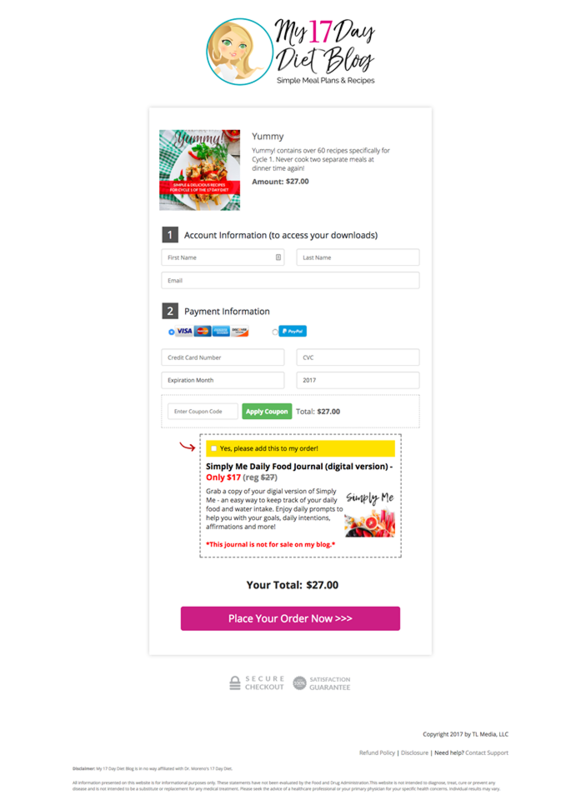 You can pre-apply coupon code on your checkout page so users don't have to enter it manually. You can use SPC's price-strikeout feature to bring attention to the discounted price. SPC will also recognize logged-in members and auto-populate their contact and billing fields on the checkout page! Yes, I'm ready to Supercharge my Business with SPC! that's as Powerful and Intuitive as SPC!" SPC clearly is a product of its own breed. There aren't any cart solutions for WordPress sites that are as deep as SPC. Together with DAP, SPC gives me unparalleled control and flexibility on how I manage, sell and deliver my digital products! 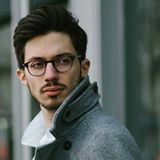 ​Support is awesome, and above all, I had great fun exploring and configuring it's features for my website, especially the visual funnel builder! 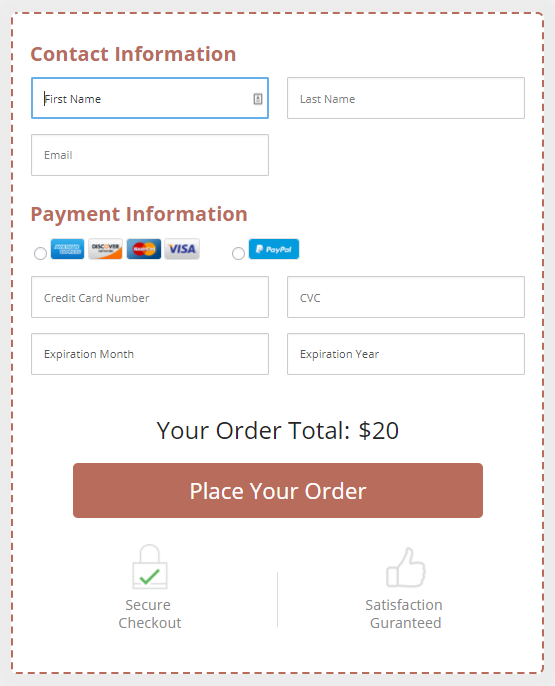 Intuitive & Easy-to-use Checkout Template Customizer that will allow you to Create / Publish Fully Customized and Optimized Checkout Forms in Seconds! No matter how deep or complicated your upsell funnel is, you can build it instantly with the click of a few buttons. Monitor your sales/earnings, track where your visitors are coming from, track conversion at each step in your sales funnel --including order bumps & upsells. You can easily add/remove form fields, custom fields, images, testimonials with the click of a few buttons! 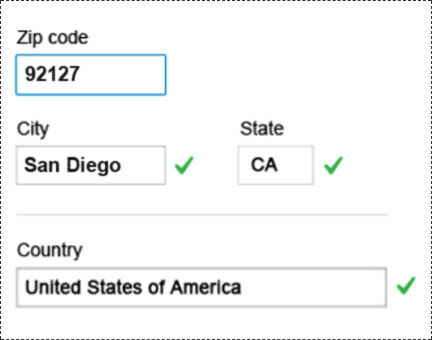 SPC can auto-fill city/state field using the zip code. SPC supports 1-click upsells with Paypal Standard, Stripe and Authorize.net. Your customers don't have to re-enter their credit card details on the upsell pages. Pre-apply a Coupon Code on your Checkout Page & use SPC's Price-Strikeout feature to bring attention to the Discounted Price (% or dollar amount). A well designed bump offer can completely TRANSFORM your Business. You'll not find a more powerful order bump customizer than the one that comes with SPC! Generate "Buy Now" or "Add To Cart" buttons for your products. 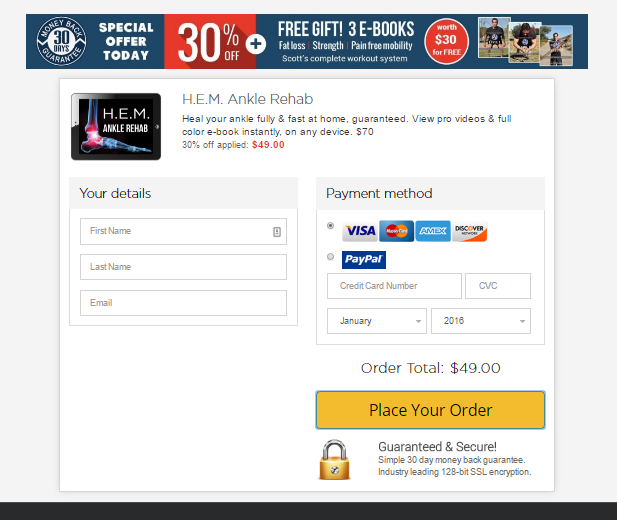 You can use the add-to-cart buttons to allow your users to add multiple items to their cart and purchase them at once. SPC supports both 1 & 2-step checkout. It comes with several mobile-friendly and high converting checkout templates. You can fully customize the templates using SPC's unique customizer. SPC comes with advanced security features. You can block IP Addresses, ban purchases from an entire country (or countries) & ban specific email addresses from purchasing your products. You can set flat shipping rate at product level. 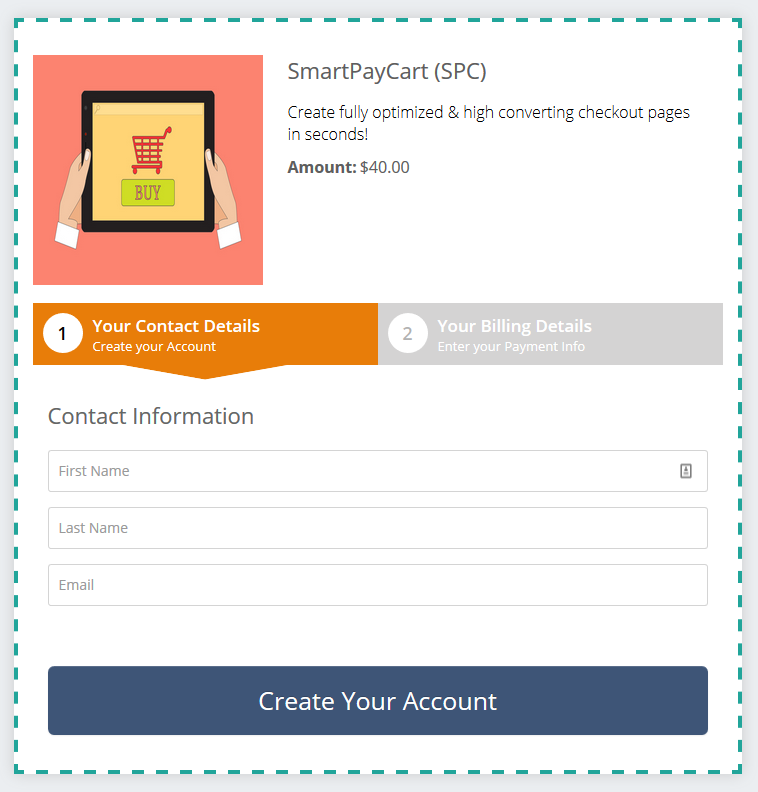 SPC will apply it automatically during purchase and list it as a separate line-item under the order details section of your checkout page. You can offer 1-click upgrade buttons in the members area to allow your current members to purchase a new product, without having to enter their credit card details (works with Stripe). After a successful purchase, your users will be automatically logged-in to their member's area and can access content instantly. They don't have to wait for a welcome email for their login details. SPC supports all types of digital products - one-off products, recurring products, payment plans, trial offers etc. 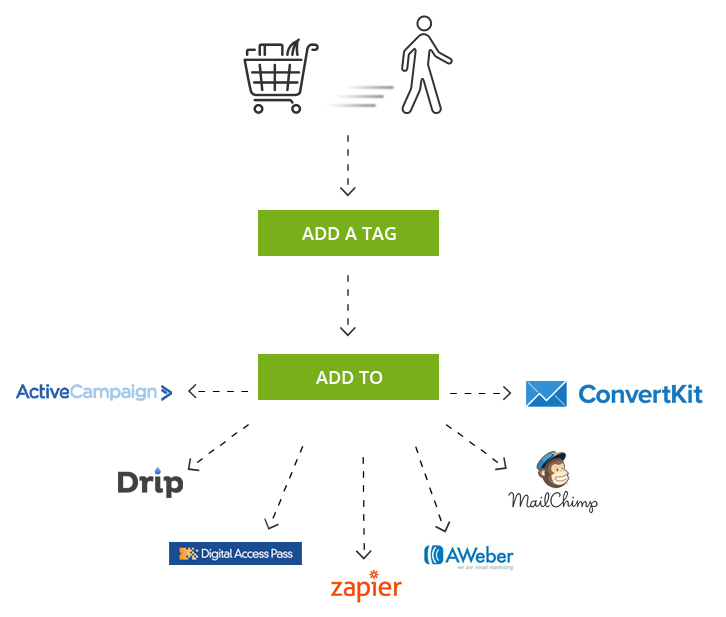 SPC integrates with all leading email marketing platforms -- Active Campaign, Drip, ConvertKit, Aweber, MailChimp, GetResponse & Zapier (via DAPConnect). SPC comes with a non-intrusive way to detect cart abandoning users and automatically add them to DAP and your email platforms. Abandoned cart emails are your chance to continue the conversation with those that demonstrated high purchase intent but still didn’t buy and recover lost sales. SPC's automation engine will make it really easy for you to automatically follow up with customers who abandon their shopping cart, remind them what they’ve left behind, and encourage them to complete their purchase. SPC captures contact details of cart abandoning users in an unique, non-intrusive way. You can tag these users, add to an abandoned product in DAP and/or to your email platform and send them personalized recovery emails with a discount (using SPC's pre-applied coupon code feature) to incentivize them to return back to your site and complete the purchase. 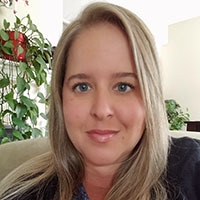 "SPC was easy to integrate with my existing systems thanks to DAPConnect and Zapier! Freshbooks for invoicing, and everything just works well"
I've tried several order forms systems in the last year, but none of them really fit my needs. 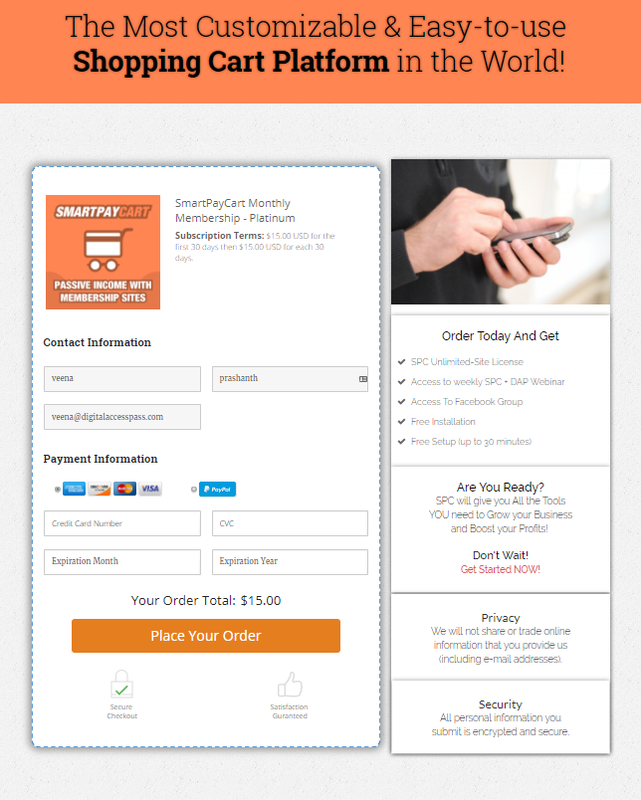 And then came SmartPayCart! Now I have a beautiful order form than I can simply customize to my needs, fully translate into French, VAT compliant (which is mandatory if you have any customer in the EU, and a feature that nobody except SPC seems to handle correctly), and was easy to integrate with my existing system thanks to DAPConnect and Zapier. I can simply connect all that to ActiveCampaign for emailing, Freshbooks for invoicing, and everything just works well. Plus the software evolves quickly, and new features are added all the time. 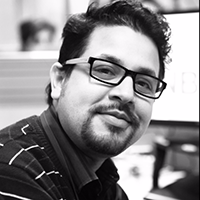 Veena is very much keen to make the best product possible, and customer service is quick and good, which is critical when we're talking about the software handling payments for your business. It's also way less expensive than most options on the market, while being a way better product. 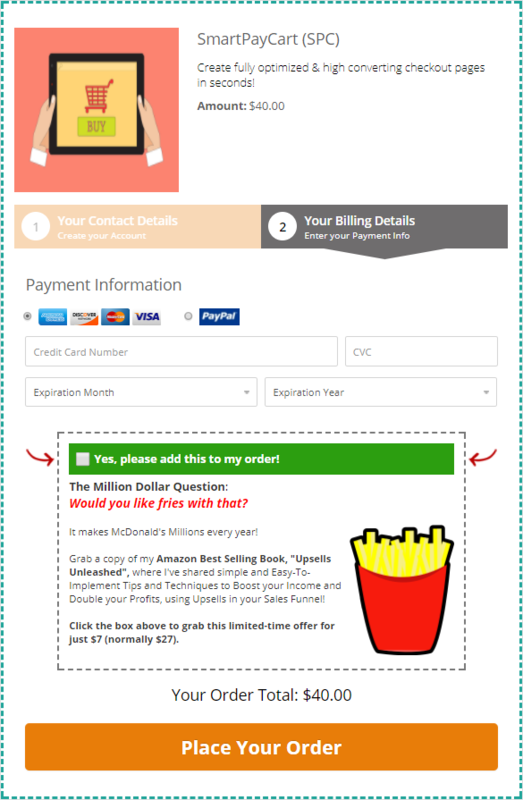 30% of my front-end purchases went on to purchase the Order Bump! I had a campaign recently that lasted about 30 days, and I was surprised to see that 30% of my front-end purchases went on to purchase the order bump! My last cart I used before SPC where you couldn't customize much, I had a 5% conversion rate! I can talk all day long about SPC's features but the most important thing to me is the person behind SPC and that's Veena! She makes SPC better everyday based on feedback from users, and that's super important to me! A well designed Bump offer can completely tranform your business! "Would you like fries with that?" makes McDonald's millions every year! And that's an order bump. SPC comes with one of the Most Powerful & Easy-To-Use Bump Offer Customizers . 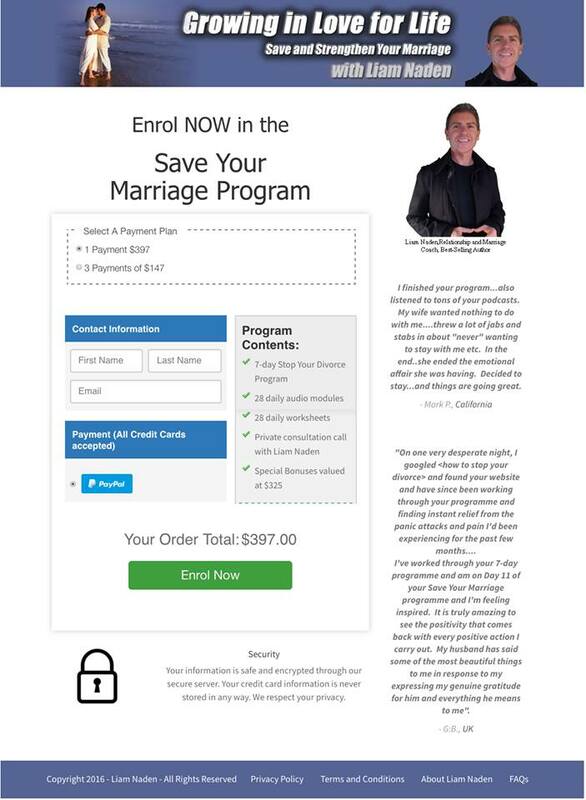 SPC comes with the most intuitive, fun and easy to use "Visual Funnel Builder". No matter how complex your funnel is, SPC will help you build it in minutes. And you don't have to redefine your upsell products in SPC as it can pick up the details from DAP. You can design your Upsell pages however you like using your favorite theme builder, and just insert the ready-made SPC Yes/No Upsell buttons (or your own custom upsell button) anywhere on your upsell page! SPC supports 1-click upsells with Stripe, Paypal and Authorize.net. You can offer 1-click upgrade buttons in the members area to allow your current members to purchase a new product without having to re-enter their credit card details, even if this occurs weeks or months after their initial purchase! The member's area upsell feature only works with Stripe but SPC will allow you to automatically link the non-stripe purchases to a different buy link. SPC comes with a shortcode generator for member's area upsell. 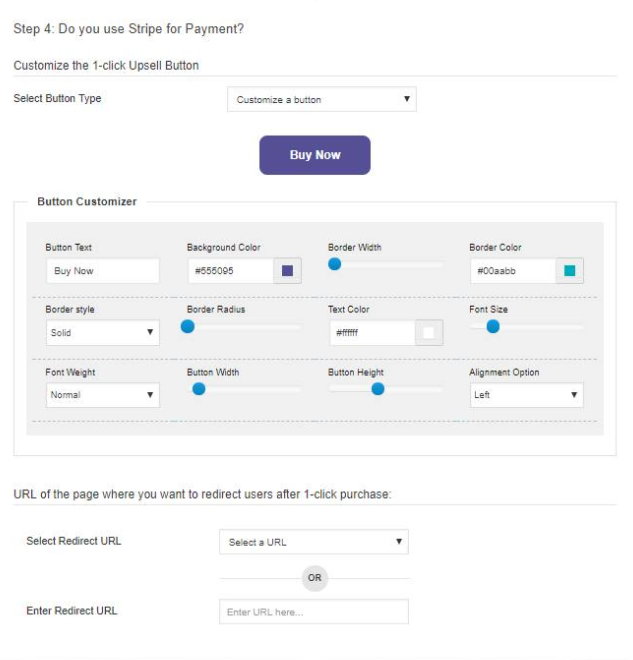 The shortcode generator will allow you create a 1-click upsell button for Stripe purchases and also allow you to customize (and automatically display) a different button for non-Stripe purchases. You can offer your customers multiple payment plans to purchase the same product. 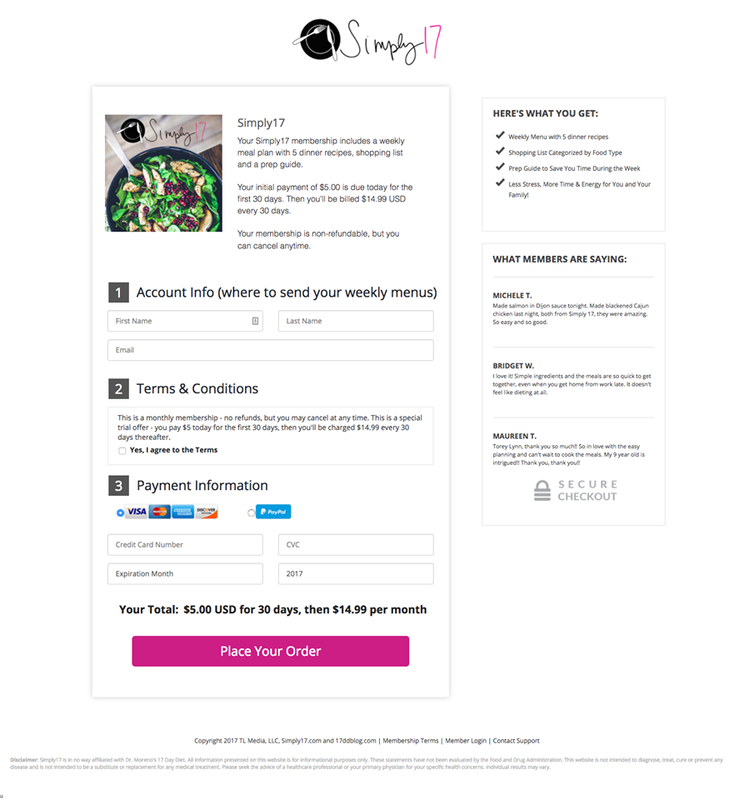 Your users can simply select the plan right on the checkout page. We're also working on an update where you can connect mulitple payment plans to the "same product in DAP" and offer them all on your checkout page. 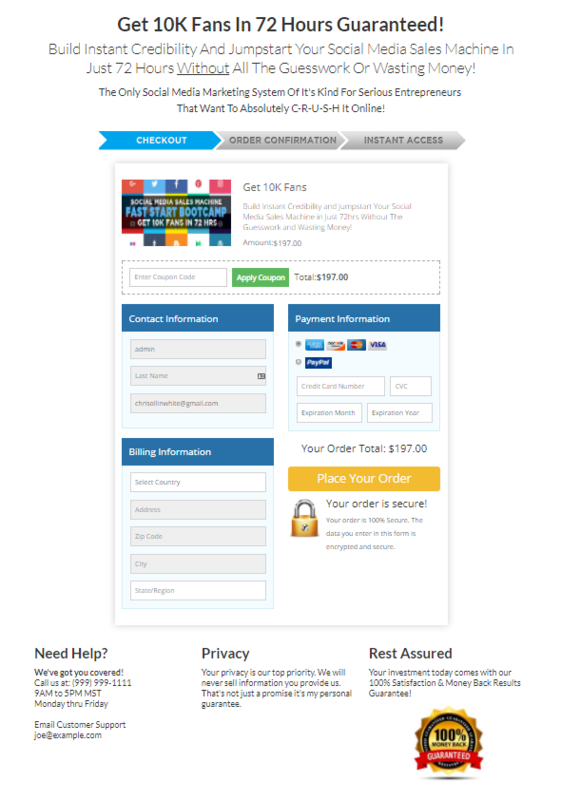 Your buyers can simply pick the plan that works best for them on the checkout page. If you don't know how well your sales funnel is doing, what offers are converting well, which ones aren't and where the drop off is happening, how are you going to fix the leaks in your funnel? SPC can track everything from initial sale to order bumps to upsell offers and give you a full breakdown of numbers for each funnel, so you'll know exactly how well each offer is converting and you can track everything at 'button' level! "If you're not using SPC right now, you're definitely missing something..."
Join the Growing SPC Community! We've developed SPC at a faster pace than any other shopping cart platforms in this industry. If you saw the sales video above and were impressed by everything SPC already does (and the way it does it), just imagine what it will look like in a year or two from now! As SPC continues to grow, the price will inevitably go up. But the good news for you is: Once you're locked in as a member, the price never increases for YOU! The FREE Setup help can be used anytime within the next 1 year. This is a 1/2 hour free setup call where we'll help you set up your checkout pages, buy buttons etc. Join us on a Weekly Webinar where we'll not just answer your question or talk about what can be done but actually SHOW you HOW you can do it with SPC! 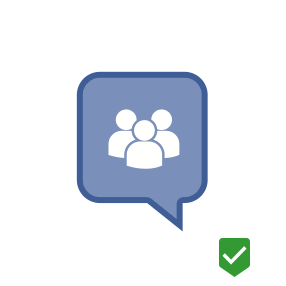 Instant Access to the Closed-Door Ask Veena Facebook Group where you’ll gain actionable insights and answers from other like-minded SPC'ers. Thank you so much Veena for Innovating such a great program! SPC has totally transformed my business and increased my sales by almost 50%. 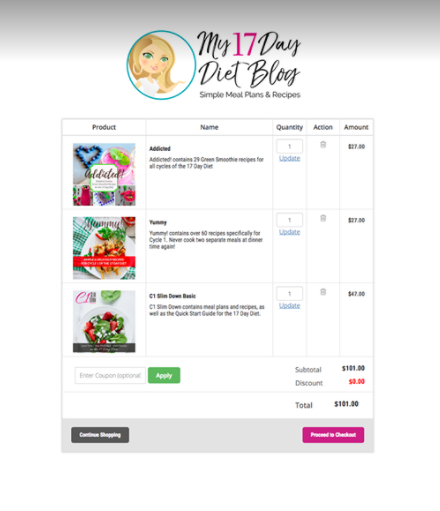 It is so amazing being able to customize a shopping cart for each product and to be able to change so many features and design to each cart. The order bump is absolutely amazing and it is insanely and ridiculously easy to use. I mean, even if you didn’t go through Veena’s extensive and thorough documentation, you would still be able to figure it out. But what is most amazing about SPC, DAP and Veena, is the customer service and her dedication to listening to all her customers in order to make DAP and SPC better and better. I’m just in awe at how much it has changed in just a few months and how many features have been added to it. 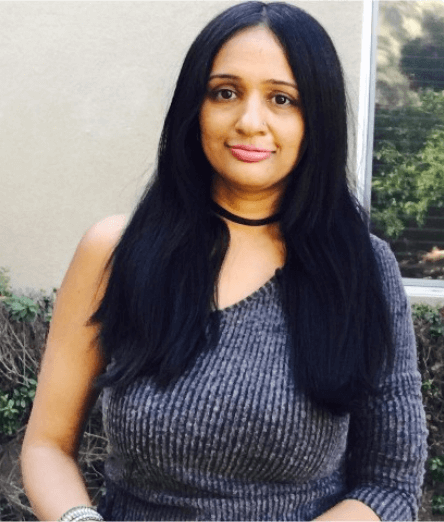 I have worked with countless digital business, software programs and Veena is by far one of the smartest people I know. She has gotten me out of crazy jams several times. I went from 30K a year to over 100K a year from one year to the next and DAP and SPC have been a huge part of that. There is no way I could have done it without them and Veena. I always say I am DAP, SPC and Veena’s biggest fan but I think I would have several people fighting me for that position. Thank you so much Veena for creating, updating and innovating such a great program. I love SPC and everything it can do, there is no shopping cart out there as powerful as it. After you purchase, you'll receive an email with your download credentials. Login to WickedCoolPlugins.com site, and download SPC from there. 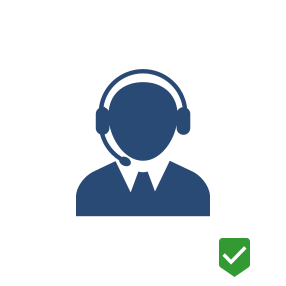 What payment processors does SPC support? Can I use SPC on multiple websites? Yes, you can use SPC on multiple websites. However, please note that SPC Unlimited-Site License is only for use on your own web sites. It cannot be used on client sites, JV sites, partner sites, friend/family/church/organization web sites. If for any reason you’re not satisfied with SPC, simply send us a support ticket here during your first 30 days and we’ll refund your money, no questions asked. Does SPC only work with DAP? Yes, currently SPC only works on membership sites that are powered by DAP, however, in future, we do plan on supporting SPC on non-DAP sites. Where can I find SPC documentation?